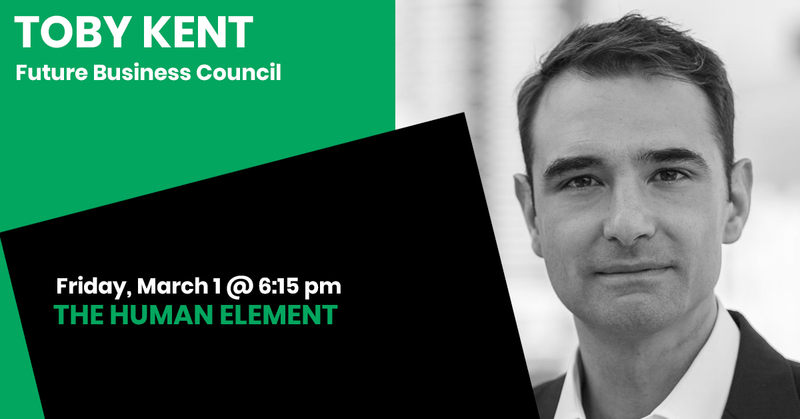 Toby Kent is Australia’s first Chief Resilience Officer, leading Resilient Melbourne, and the current Chair of the Future Business Council. He is an international executive with deep expertise in Sustainable Development and Resilience planning and risk management. Resilient Melbourne was initially instigated by a grant from the 100 Resilient Cities initiative – Pioneered by the Rockefeller Foundation (100RC), which helps cities around the world prepare to meet the physical, social and economic challenges that are a growing part of the 21st century. The Future Business Council gives a voice to new, resilient, sustainable and innovative businesses in Australia so that we can survive and thrive in this century. Prior to joining the City Of Melbourne, Mr Kent worked with leading Melbourne businesses, including MMG mining corporation and ANZ bank, where he was head of sustainable development.